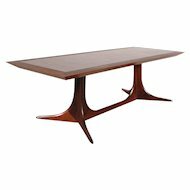 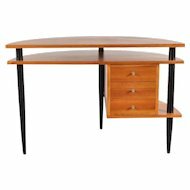 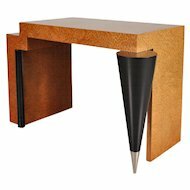 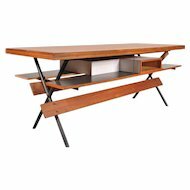 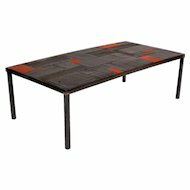 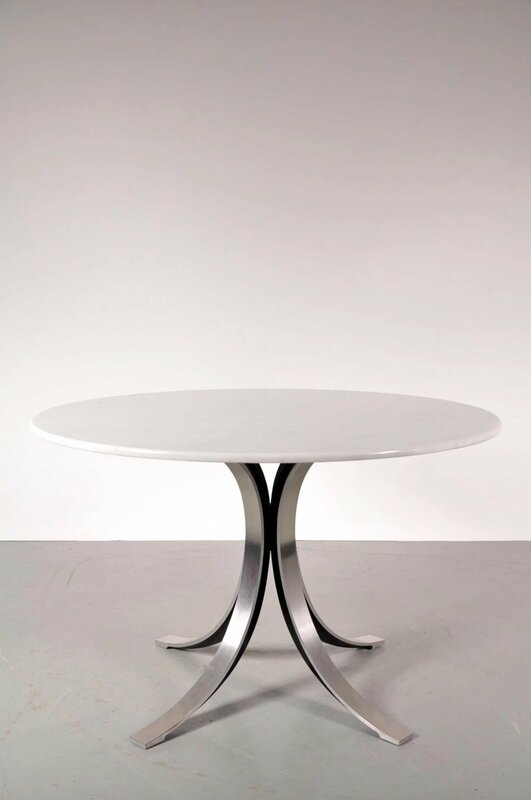 Stunning dining table designed by Osvaldo Borsani & Eugenio Gerli, manufactured by Tecno in Italy around 1960. 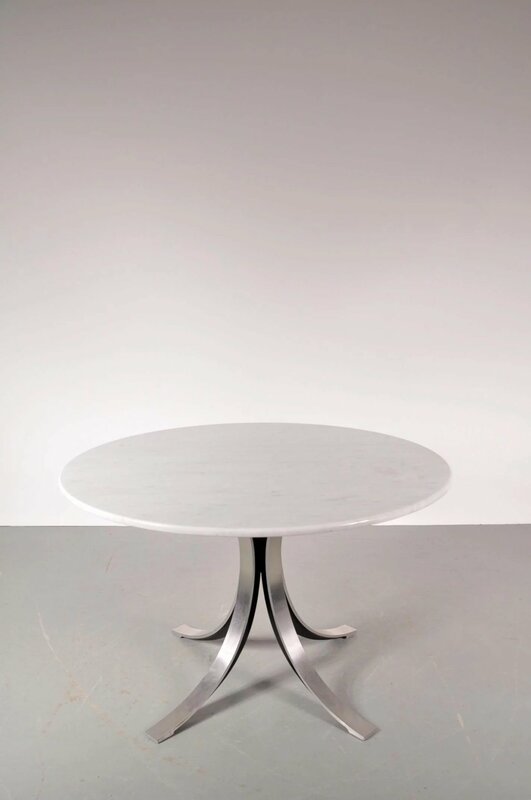 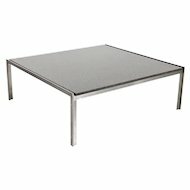 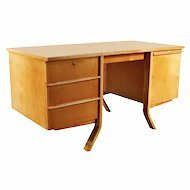 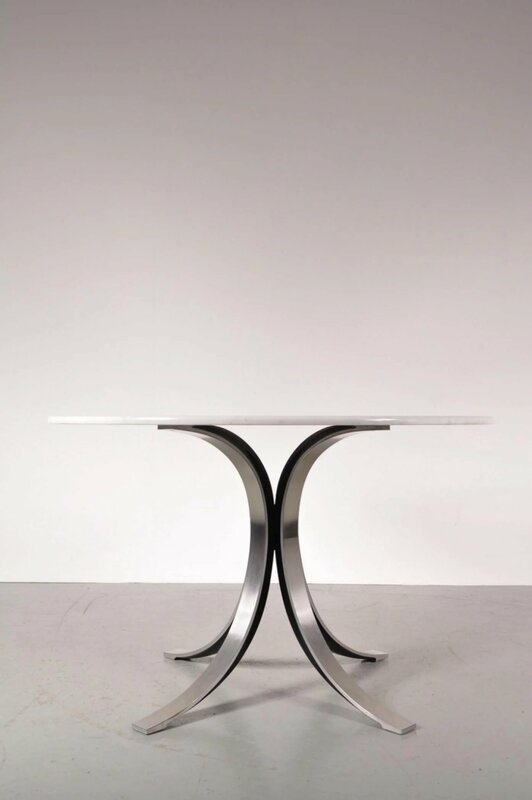 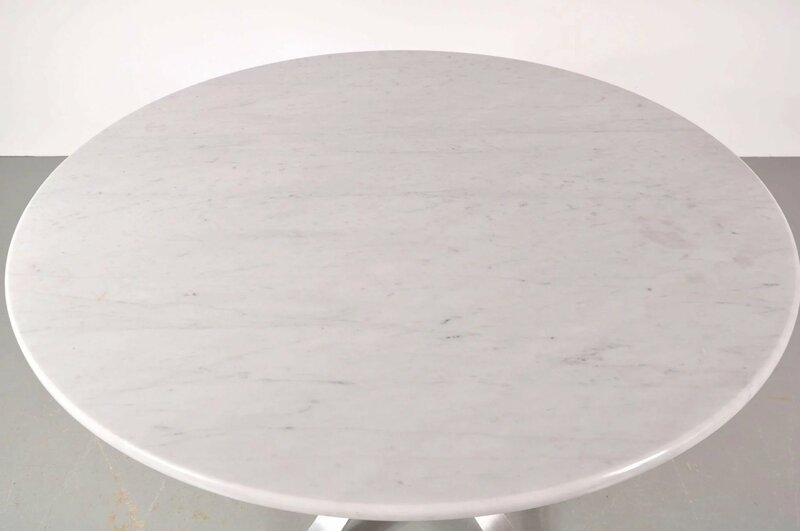 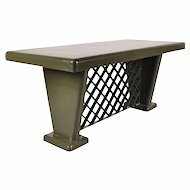 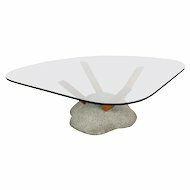 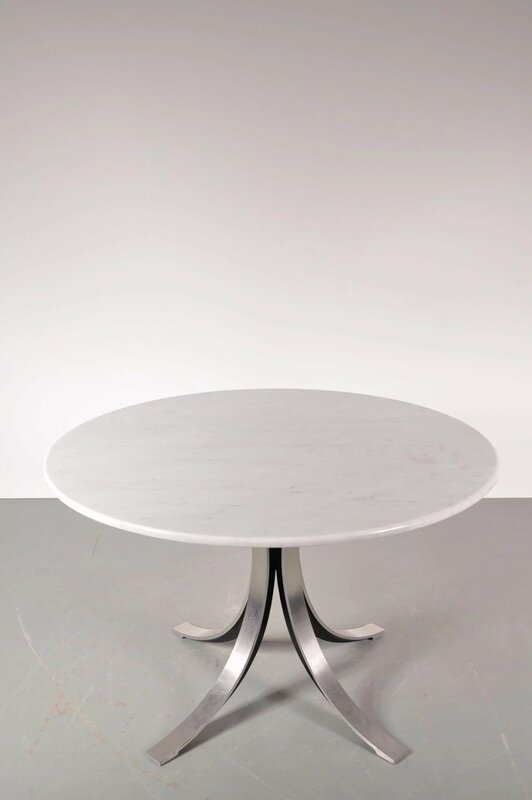 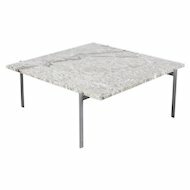 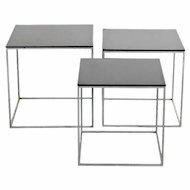 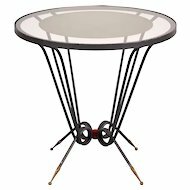 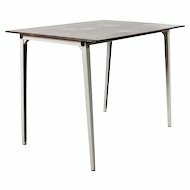 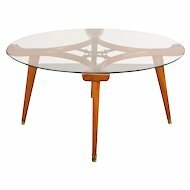 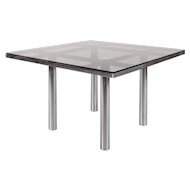 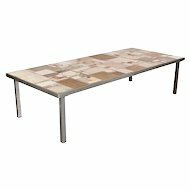 This beautiful table, model "T69," has a four-legged sculptural chrome metal base an a round high quality marble top. 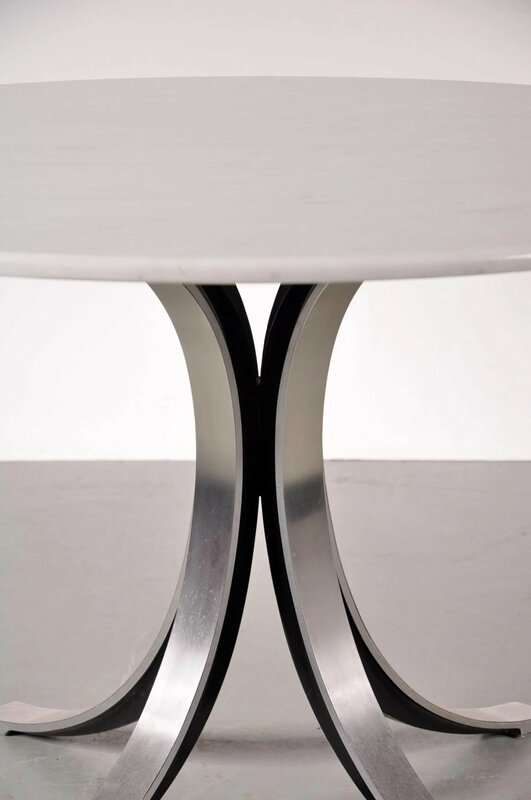 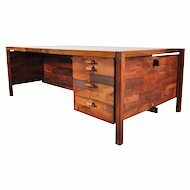 It has a luxurious appearance that would make a great eye-catcher in any interior.